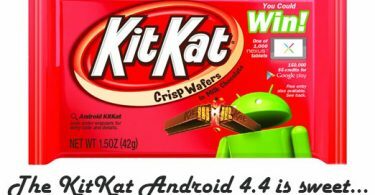 Android smartphone is now a day’s no more a new thing and many companies are releasing new models of their android smartphone everyday with improving technology. Android users are highly concerned about their data protection on the android device since there is always a possibility of the data loss. Thus, why not keep a backup of everything which means a lot to you. There are typically many ways to backup android device but in this article you will only find those which really work like a charm. Rest it depends on you that how are you going to use these backup software and applications. 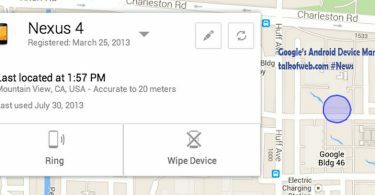 Open the settings of your android smartphone and open up the “Privacy”. 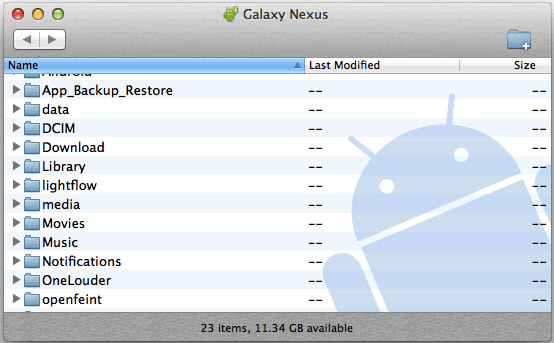 If you are at jelly bean you don’t need to open up the privacy options rather in the settings you will be able to see “Backup and Reset”; just open that. Now, you need to tick your need. First of all tick “Backup my Data” and then select the backup account where you want your applications and application data to get synced up. 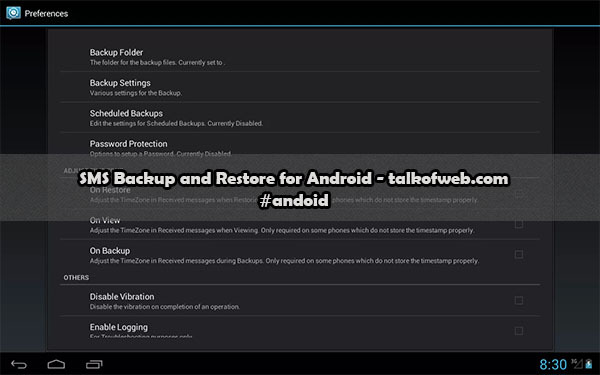 You can tick automatic restore if you want that all of your applications from the past backup may get restored on your new android smartphone as soon as possible. This is the main purpose of this android’s own data backup that it can help you get back all the applications with settings. 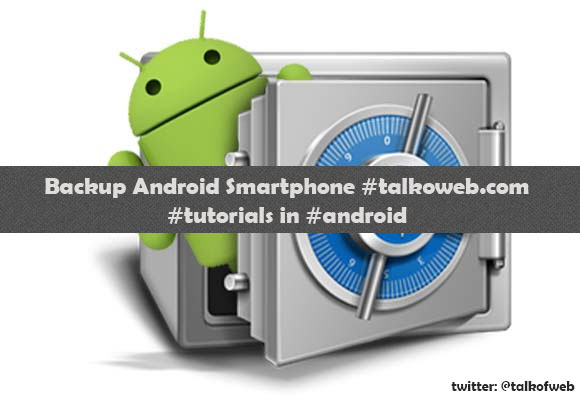 You can also backup all of your sms and messages in your android smartphone. This is also a device based solution and does not involve the laptop or computer. The application which can be used to backup all of your precious messages on the smartphone as well as on other cloud storage services like dropbox etc. That is just one click sms backup service, get the application installed and then backup all of your messages, so that you may be able to get those messages back later. 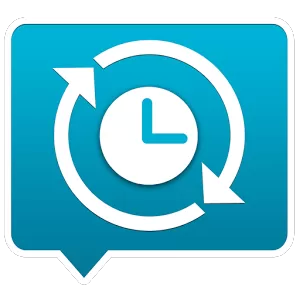 This application has got some really cool reviews by those who have installed it on the playstore and it really helps a lot while keeping a backup of all the messages in android. There is a pc solution to let you backup all of your precious data in just a second of click. It is much better for those who don’t want to get into some mess. 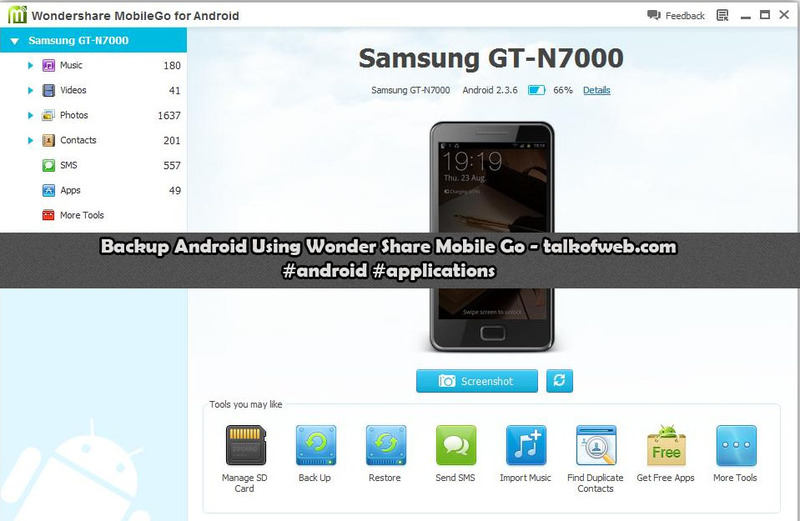 The name of this cool software is Wonder Share Mobile Go, which can help you get backup of any of the smartphone. You only need to have this software, plugin your smartphone with the help of USB cable to your laptop or pc and then run this self-explaining software “Mobile Go” to backup android smartphone. 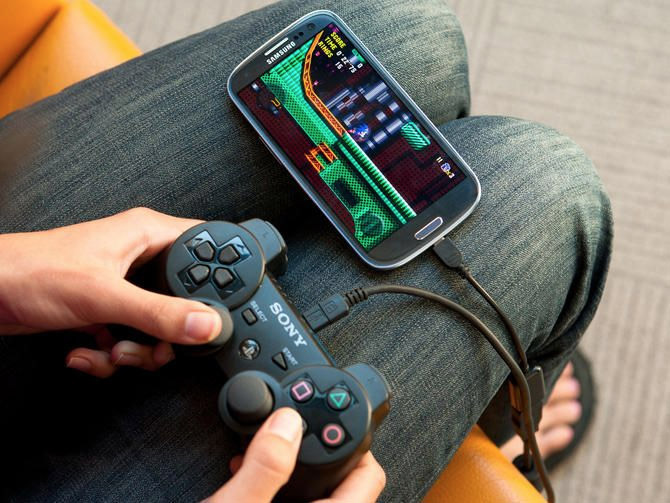 Make sure that all the drivers for your smartphone are installed on your PC. 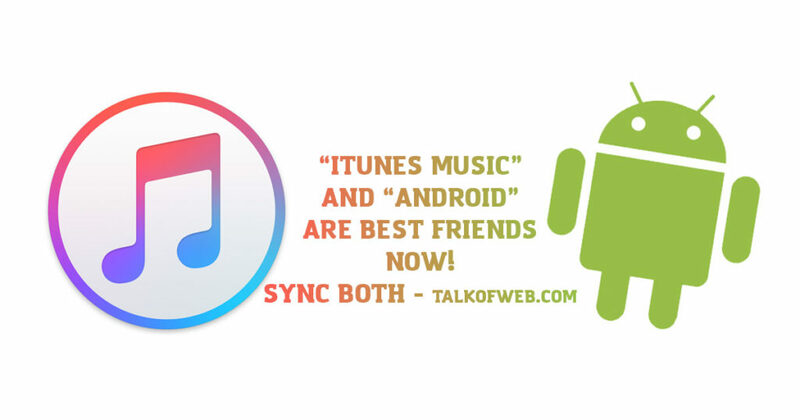 Here is a tip to install the drivers, get the sync manager software for specific manufacturer of your smartphone. Make sure that the USB Debugging is enabled in your smartphone. 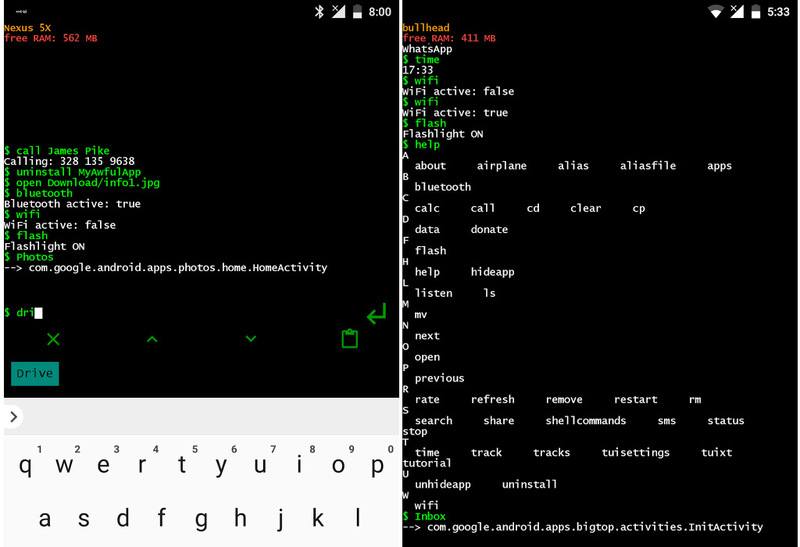 USB debugging can be enabled in the Developer options in android settings. There is a good thing about the wonder share mobile go manager that it is cross platform supported to let your backup android smartphone on any OS. The supported operating systems for Mobile Go Android Backup manager are Windows 7/8/XP and as well as Mac OSX. 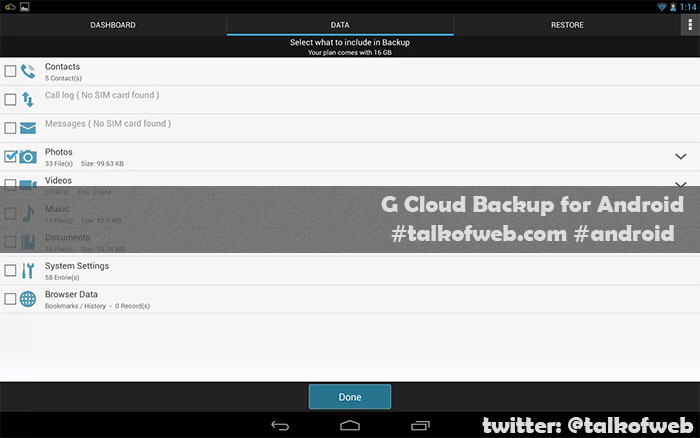 G Cloud is also a device based solution which can let you backup everything on to a cloud storage offered by G Cloud. You are required to create an account at the G Cloud website. That will server as an authentication for you stored data. All the stored data is encrypted. You can have upto 1Gb of free space at the G Cloud website and later you can earn upto 8GB by referring your friends to G Cloud. You can practically backup everything in android like Music, Photos, Videos, Call logs, Documents, system settings and more.